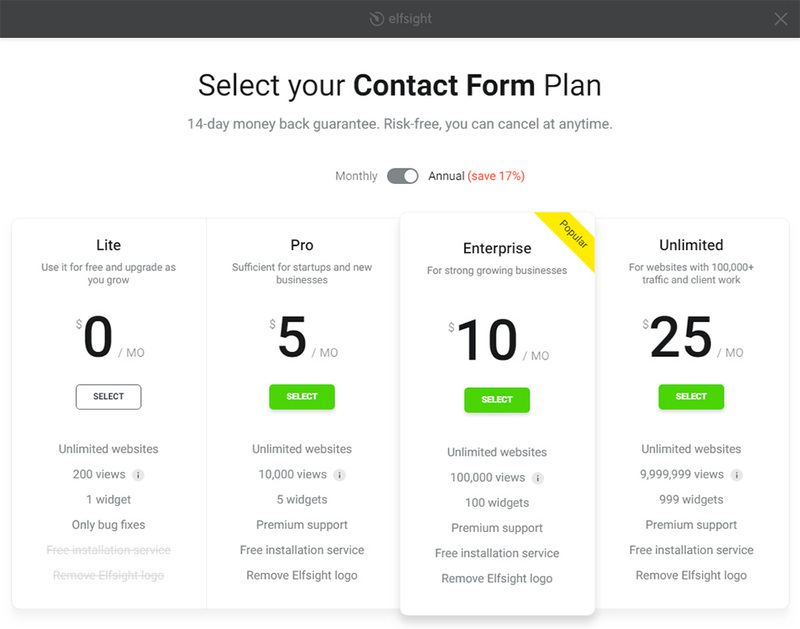 Elfsight Contact Form – is a totally uncomplicated in tuning plugin, which will allow to create feedback forms, response forms and other kinds of forms without knowledge in web developing. BONUS: create your contact form right now! 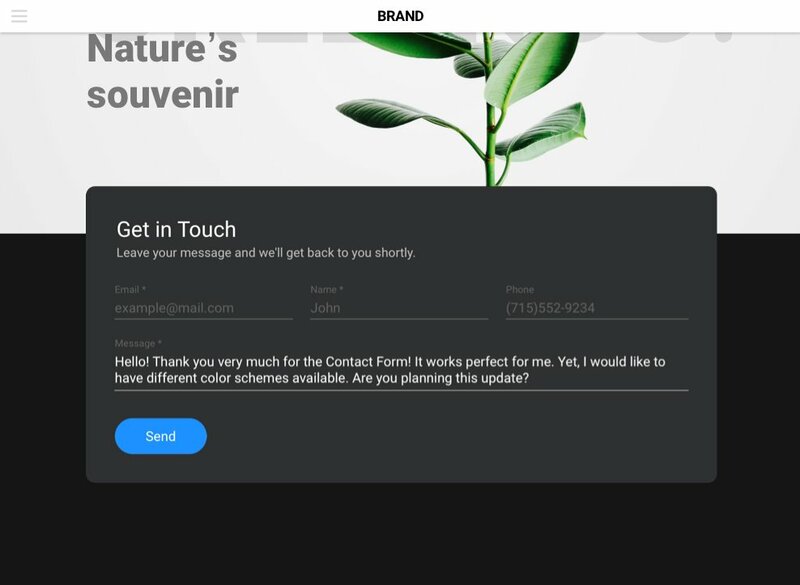 If you are looking for a simple and effective contact form to have higher responses from users and increase conversion of your website, then Elfsight plugin is the optimum variant for you. Stay in touch with your visitors 24/7, receiving their messages on preferred email and grow leads for your business! Installation of our plugin is extremely simple and intuitive; it will take just two minutes. Follow all steps stated below to install a widget. Follow this link (Live Editor) to create a widget. Select the layout and presentation configuration to shape the widget that will be best fitting your website. Or find out more on main page. After your widget is shaped, choose your subscription plan. We offer free and premium plans to suit any needs. The last phase in installing Elfsight widget is to gain the app code. Log into your active account. In the left-hand menu choose «Pages». Within the section, choose the page and the place where the widget will be installed. 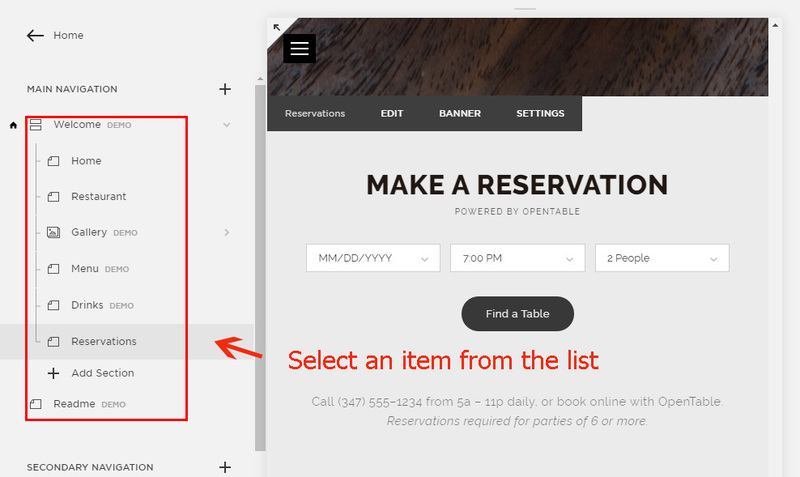 In the selected place, click the left border of the page to display window with elements. Find and click «Сode». 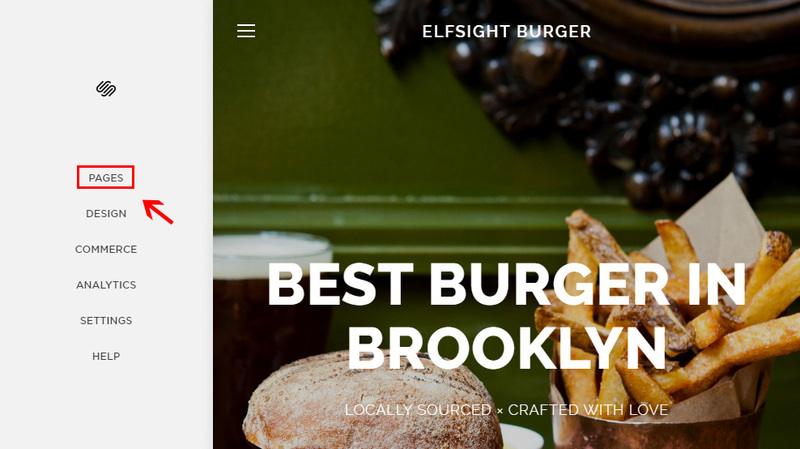 In the appeared window, insert the code, which you got at Elfsight Apps, press «Apply» to save the changes in the upper menu. Enter your website to check the installation results. 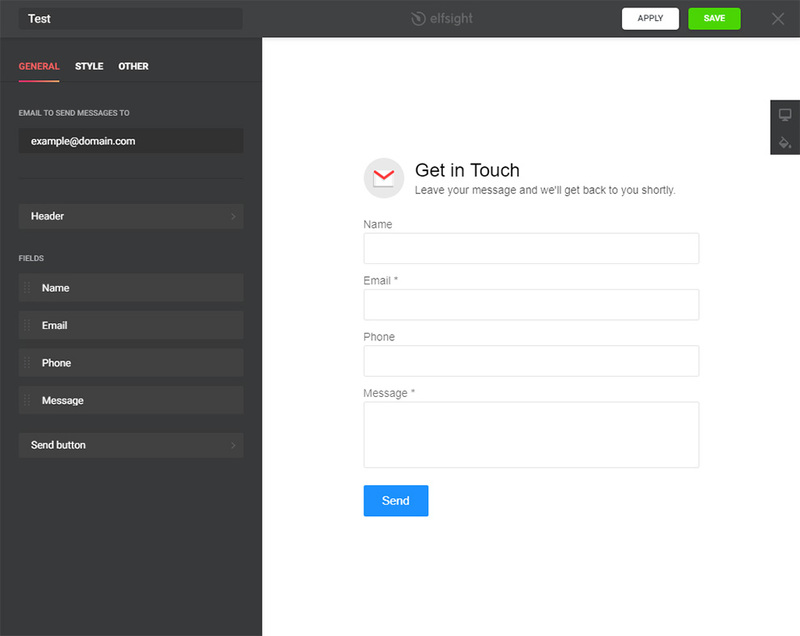 Following the installation of the plugin you can align all the adjustments of the form on Elfsight apps. 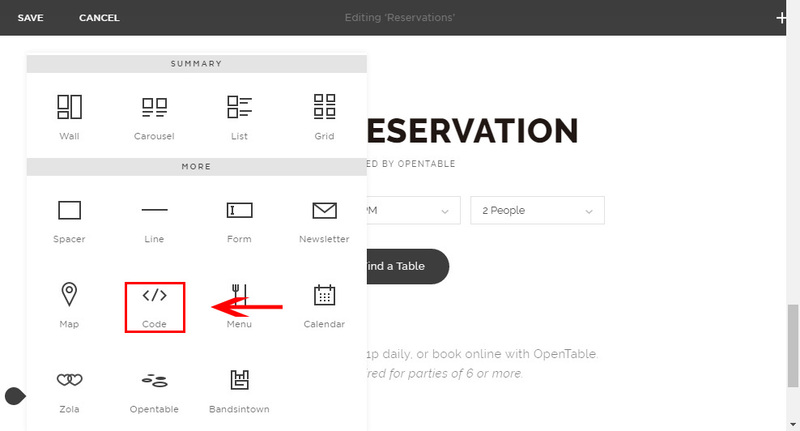 Editing field names, altering layout or way of showing and all other adjustments, which were made in the editor, will be at the same time displayed on website. More to that, in your personal Elfsight profile you can test other similar Squarespace plugins and add them on your personal site for free. 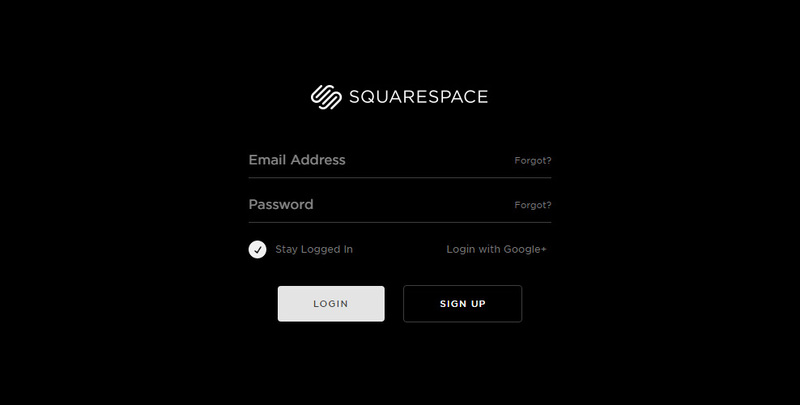 Create your contact form for Squarespace right now! 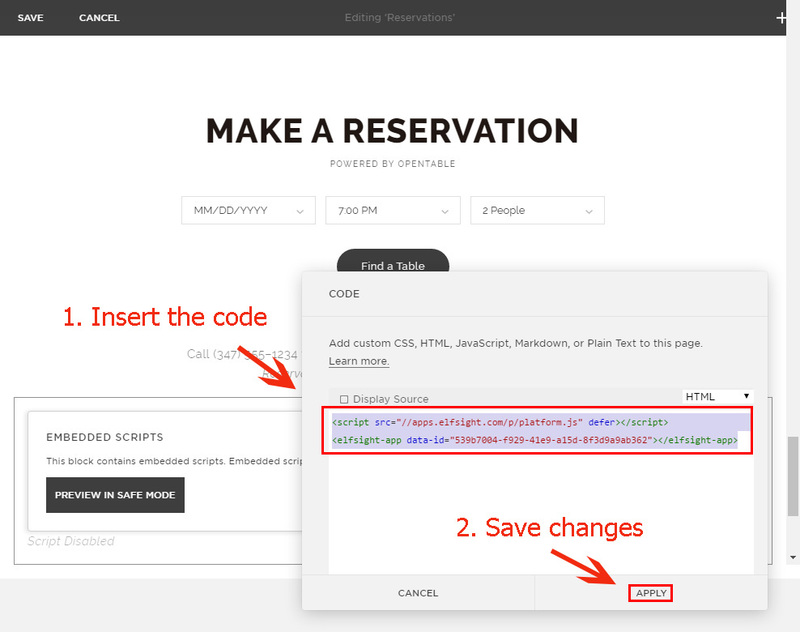 Free editor to create plugins in a few easy steps.